Let me start this article by conveying the importance of saving. The economy is growing at a steady rate and there are plenty of investment opportunities waiting to be explored, but the first step to take is always saving enough money for investing. The two go hand in hand. Saving and investing is easier than you think. In this article, we are going to talk about how you can get started with saving your money and investing in initial opportunities the right way. Let’s get started, shall we? The most important thing to remember about getting started with saving is having a clear budget. Budgeting allows you to gain control over your income and expenses better, which in turn will allow you to allocate enough money for saving and investing. You can start by listing all of your income and expenses. Start eliminating expenses that are not absolutely necessary and save the money you can set aside immediately. Remember to save a portion of your income when you receive it, not at the end of the month. More importantly, remember to stick to the monthly budget. On average, you should be able to save around 20% of your income every month. After a few months, you will have enough money to start investing in safer instruments such as your 401k or an investment account. The key is having a better budget. 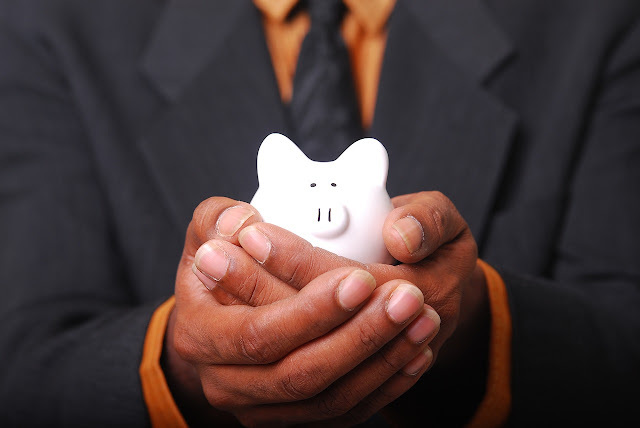 As you save more money for investing, you will have more investment options and vehicles available at your disposal. You can construct your investment portfolio any way you like, but my advice is to focus on revenue-generating investments when you’re just getting started. If you want to earn a bigger salary, for instance, investing in a master’s degree and pursuing a mid- or top-level management position can be the perfect option to look into. Top names such as the University of Arizona are opening their online learning programs in various fields. You can pursue an MSN online degree by taking the RN to MSN program. Other revenue-generating investments are just as interesting. Shares pay out dividends periodically. Rental properties are great for generating monthly or annual income. There are even mutual funds and bonds that pay out monthly profits to investors. Revenue-generating investments will continue to increase your income gradually. The more money you earn, the more you can save for future investments. Before you know it, your investment capability is a lot bigger than you think. Now is the perfect time to start investing in long-term instruments. Long-term investments provide security. You may not be able to expect a big return over a short period of time, but you can use the long-term investment vehicles to create a comfortable retirement for you and your family. These investments will also let you save on your taxes, earn dividends along the way, and of course enjoy a healthy capital gain over the years. Save, generate more revenue, and invest for the future. These are the three steps you need to take in order to get started with saving and investing. It will not be long before you have a healthy and steady investment portfolio multiplying your money for you.